Since search engines first began, links have been used as a measure of popularity. When trying to navigate the vast landscape of the internet, links are used as a way of navigating between the sites. Search engines gain a better understanding of websites by looking at them in relation to the sites that link to them and the sites they link to. You could have the most beautifully presented website in the world, but it won’t perform as well without links. Likewise, a well-linked website won’t fare well if the content isn’t user-friendly. 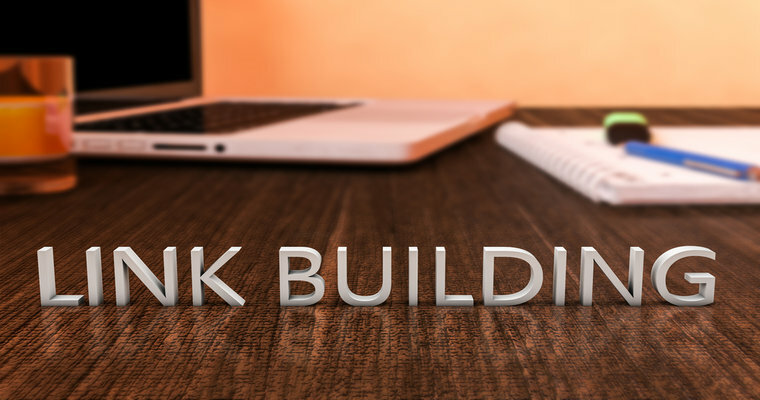 Here are the four types of link building available and how you can make them work for your website. These are perhaps the most valuable in many ways, but the most difficult to achieve. Editorial links are put there by third parties who have nothing to do with your website. B2B marketers like to focus on these. Their only goal is to let others know that your website exists. If you sell products, you might find websites covering your items naturally, or if you publish interesting data, it might be picked up by a large news website. These are gained by contacting the owners of websites and asking to place an article on their site, usually with an anchor text link in the article or the biography. This is becoming more and more difficult to do for free as many sites expect payment for this type of “partnership”. Paying for links is frowned upon, so it’s best to wow websites with your writing and make the links unobtrusive. There’s no shortage of places online where you can add a link to your website for free. This includes profile links, message boards and comment sections. Although these might offer little value, they can help to round out your link profile by making it look more natural to search engines. If you only have one kind of link pointing to your site, it might appear spammy, so this type of link can help to achieve balance. When looking at a backlink profile, we consider a number of different factors. There are different types of links, including branded, anchor text, URL and image links. Branded would be your company name, anchor text would be a keyword related to your website, or something like “click here”, URL would simply be a linked version of your URL and an image link is as the name suggests. There are also follow and nofollow links to consider. Follow links pass on all of the “link juice” from the origin site to the linked site. Nofollow links signal to Google and other search engines not to pass on any authority. Building a varied and diverse link profile from a variety of sites using all of the different types of links mentioned above is one of the key goals of a link building campaign. As more authority is passed to the website, this helps to boost its prominence in search engine results pages and the site is rewarded with more traffic. This is all part of the role of an SEO expert, click here to find out a full description of what an SEO expert is.